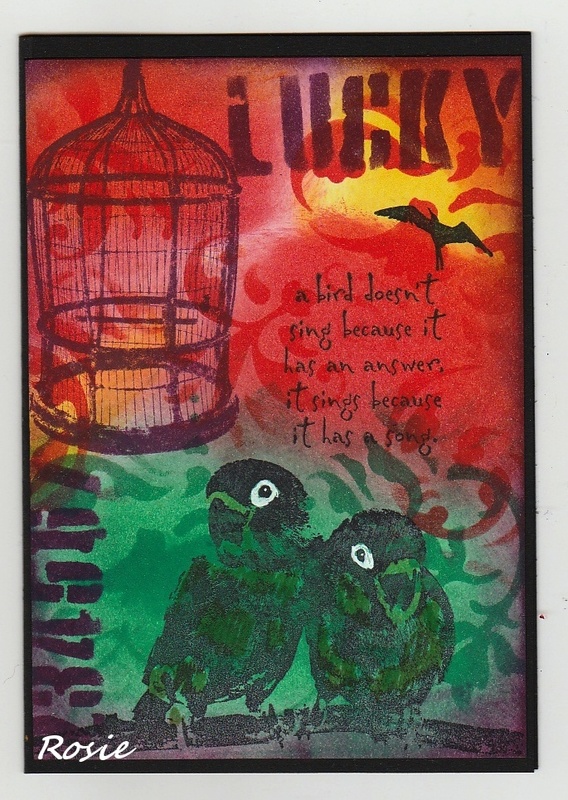 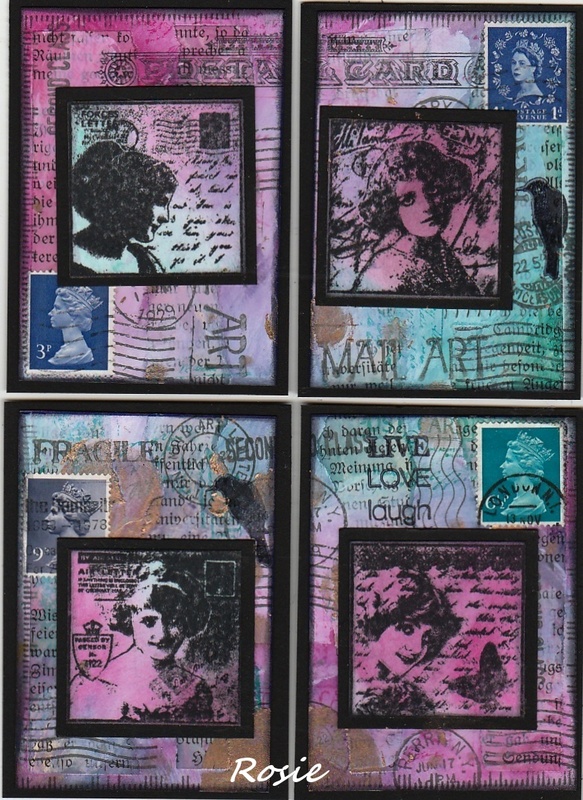 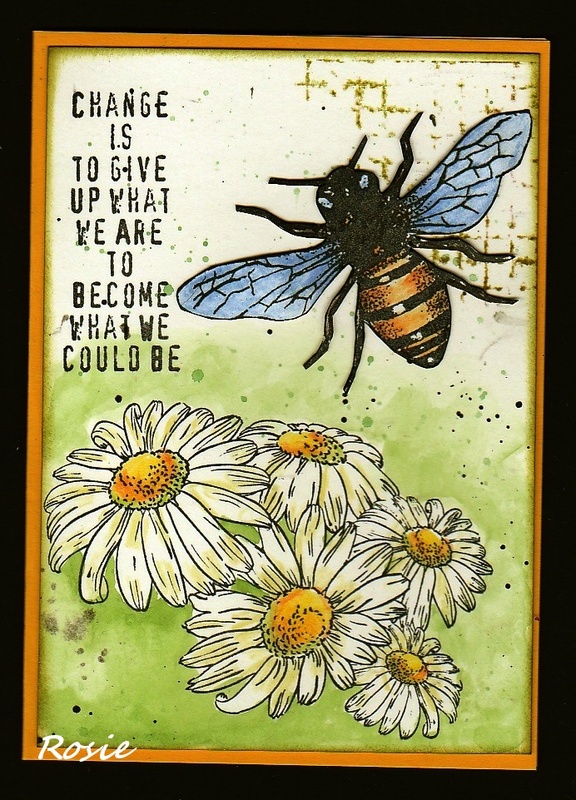 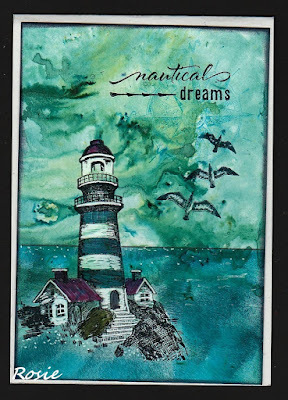 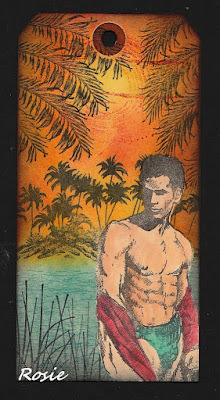 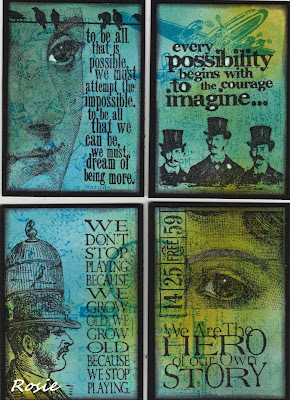 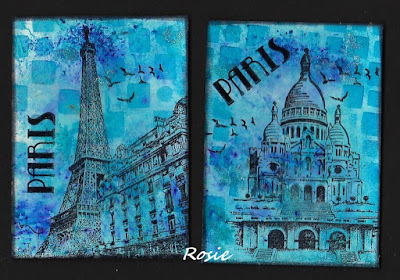 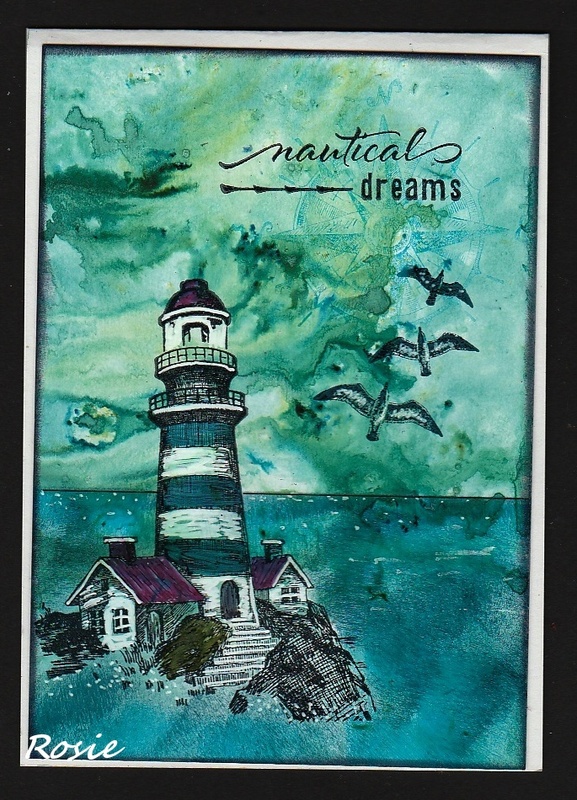 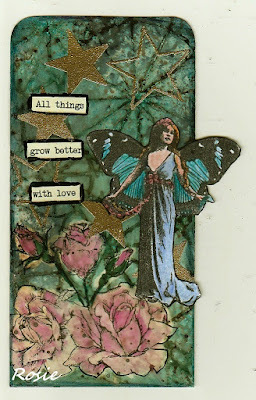 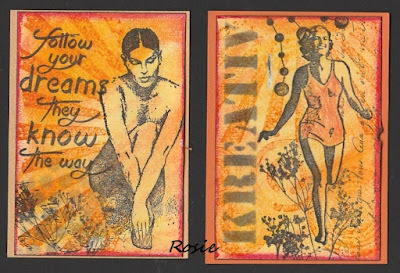 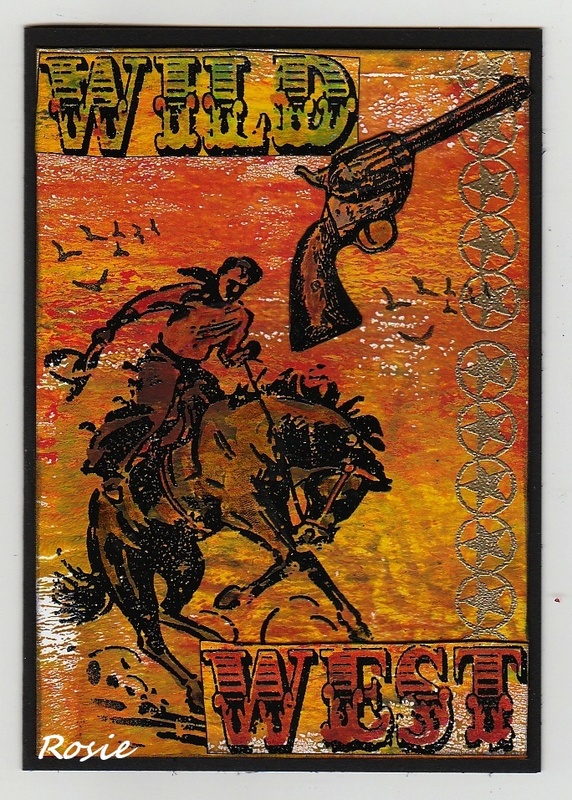 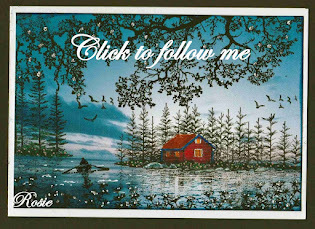 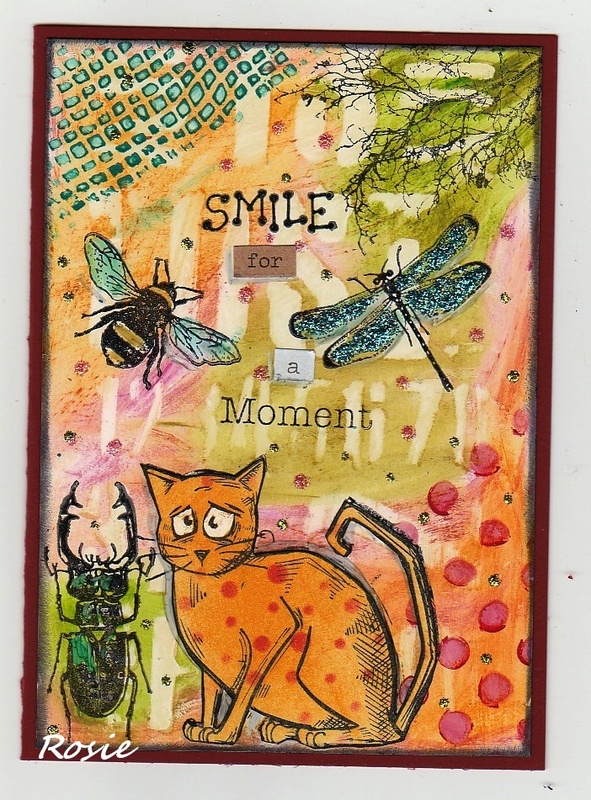 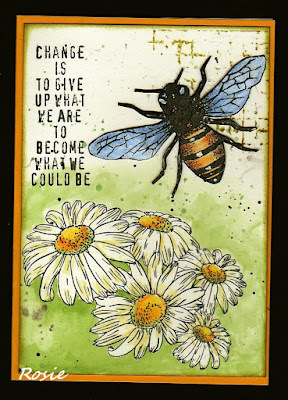 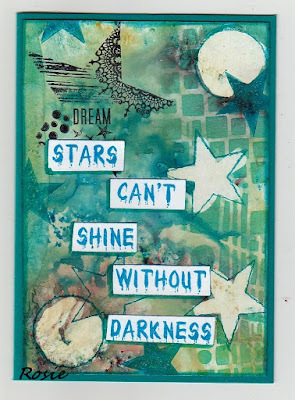 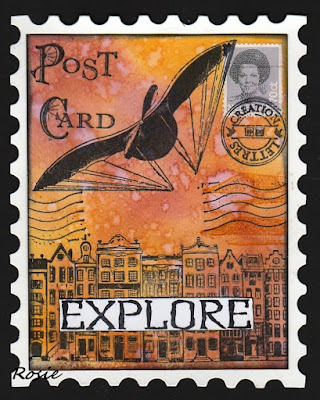 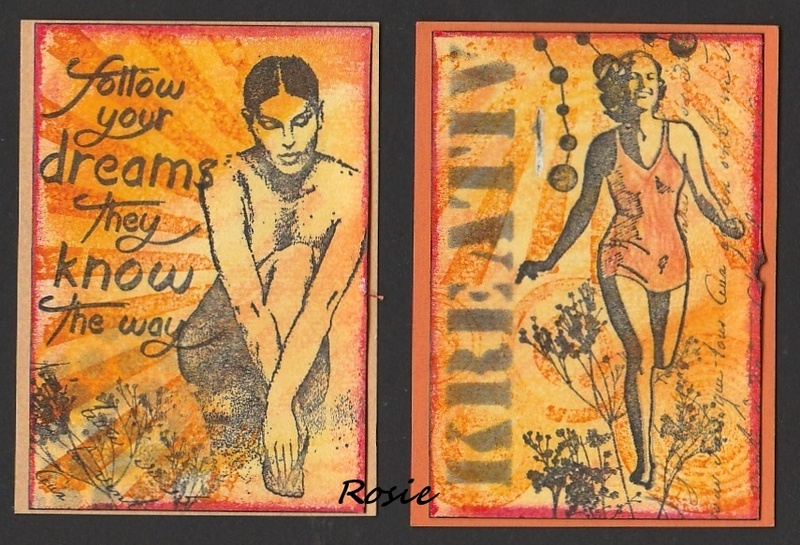 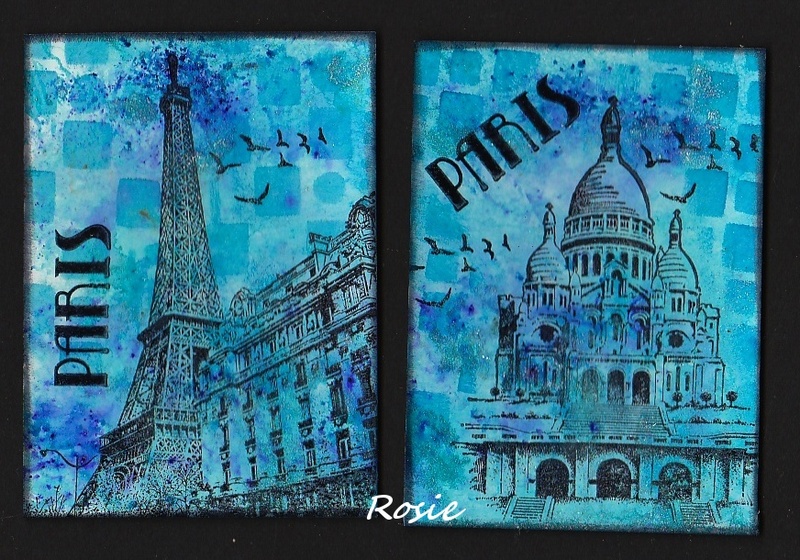 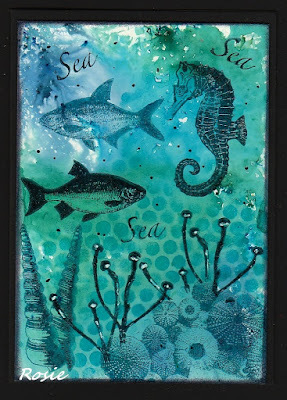 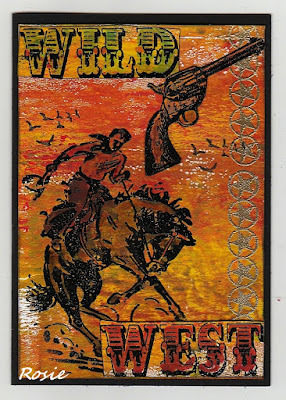 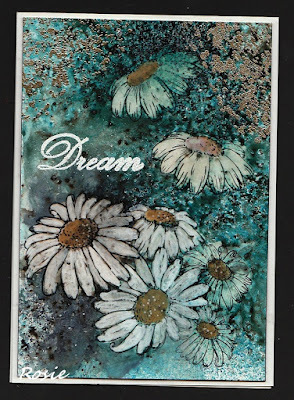 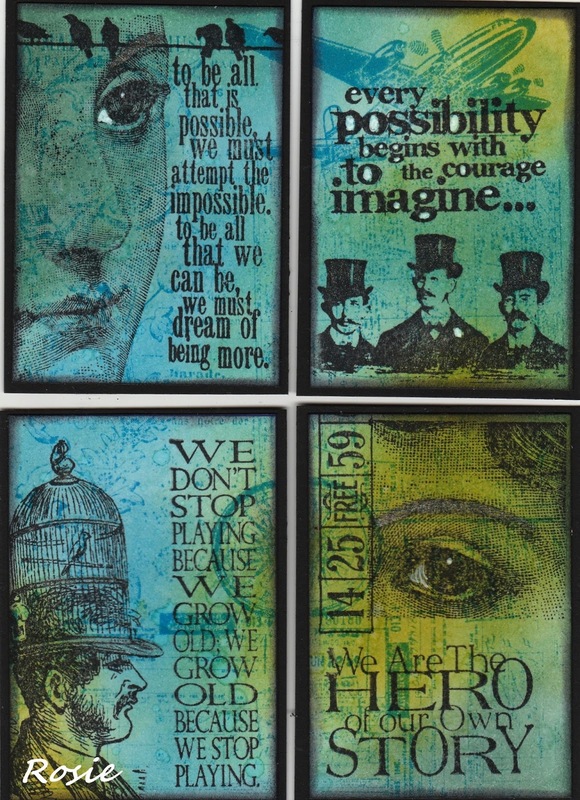 for Daniela Rogall's Think Monday - Think ATC. 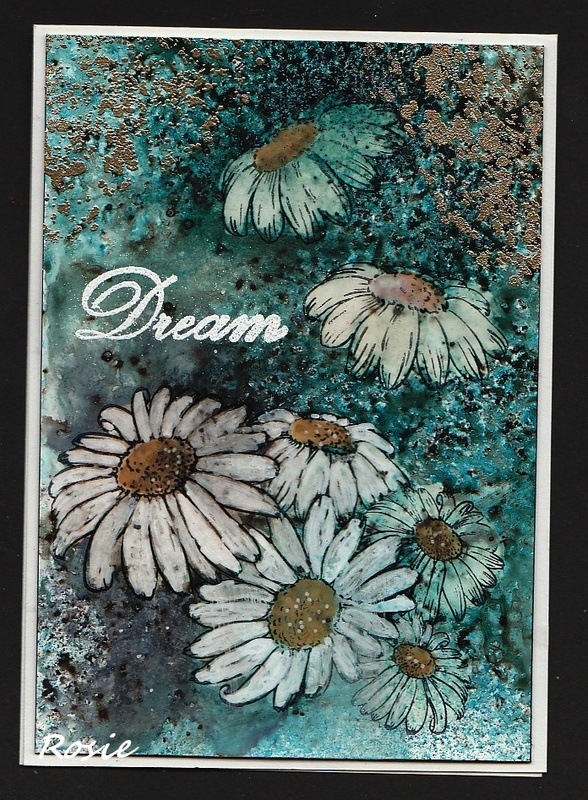 The metallic shimmer (you unfortunately can't see) is from Ken Olivers Liquid Metals "Metallic Sky". 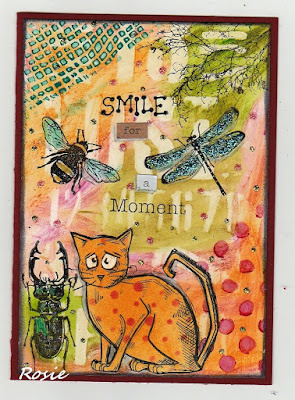 for MOO MANIA & MORE "Anything goes"